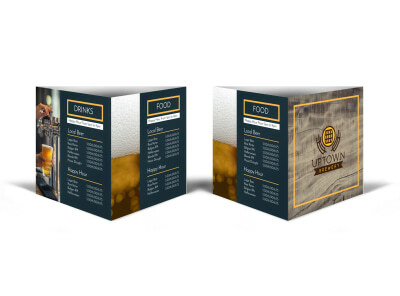 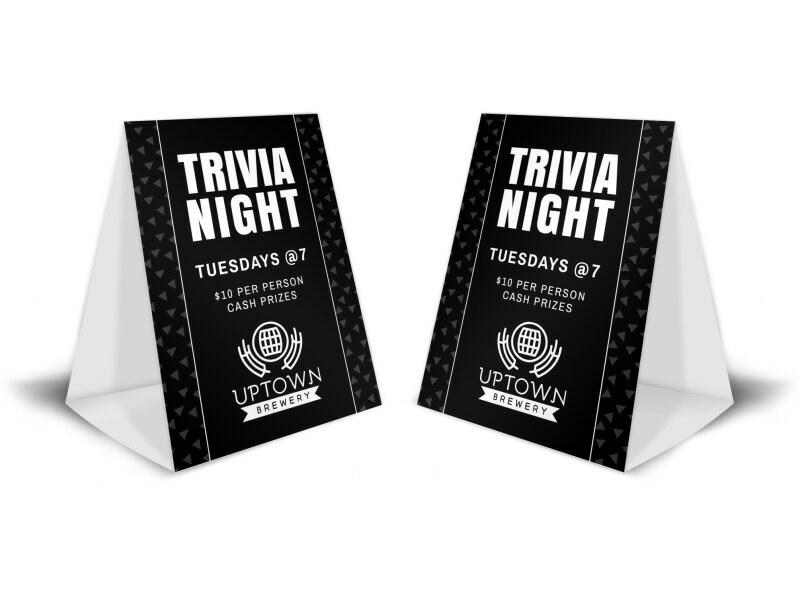 Customize our Bar Trivia Night Table Tent Template and more! 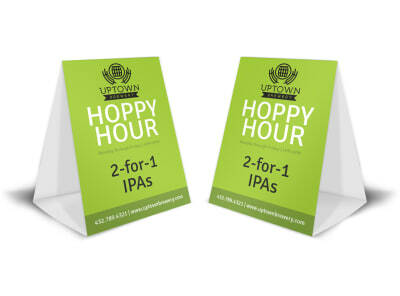 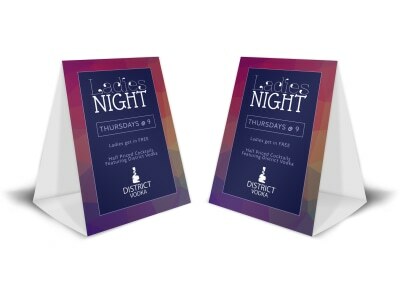 Encourage patrons to show up for trivia night with a customized table tent design. 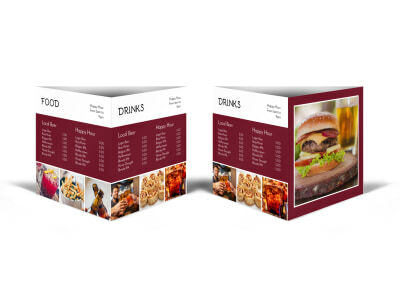 Use our online editor to create your custom design in a matter of a few clicks, adding your choice of graphics, images and text. 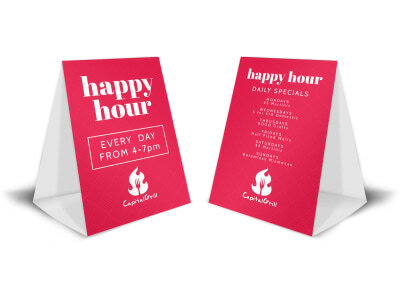 Add in the details of a special promotion, and other elements, and then print your table tents from your own printer for instant use.